Creating an authentic and meaningful life has been one of my life’s greatest gifts. I remember reading this quote and having a real ‘Aha moment’. Of course, if I do the same things as I always do, I will have the same life I have always had. One day at a time, slowly, I have aligned my life to my values, to what is deeply meaningful and important to me. I started saying yes and creating more space for those people, experiences and things that are important to me, that support me in creating the life I want. That bring me joy. AND, I started saying no to those people, experiences and things that don’t. Which was not always easy! Over time though, getting clear on my values and what brings me alive has made making decisions around how I spend my time a lot easier. I feel grateful for that. 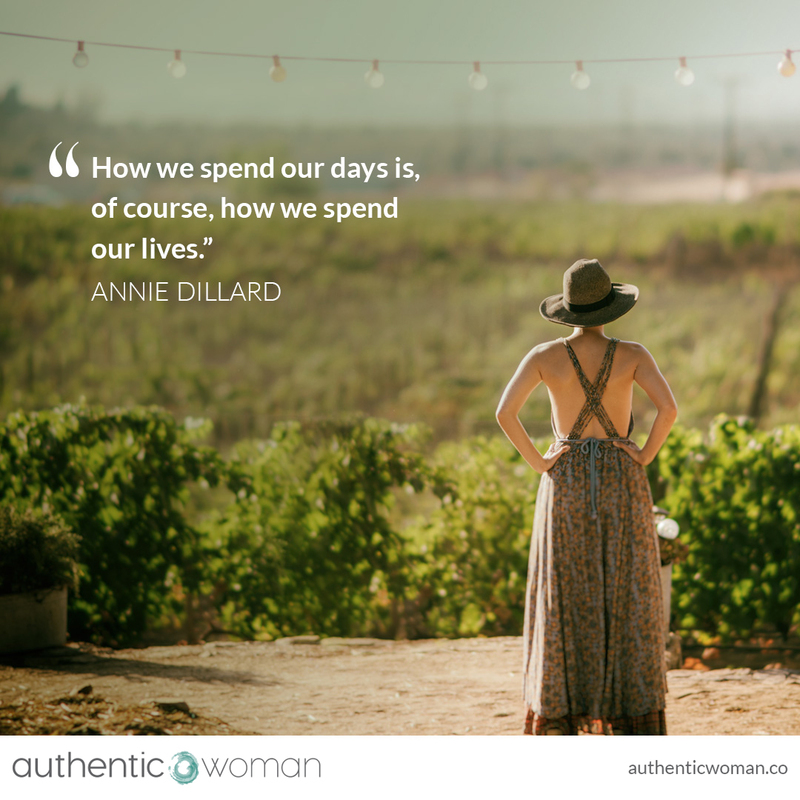 Are you spending your days the way you want to spend the rest of your life?